*) The company is 99.9 per cent state-owned. Yle, the Finnish Broadcasting Company is Finland's national public service media company. 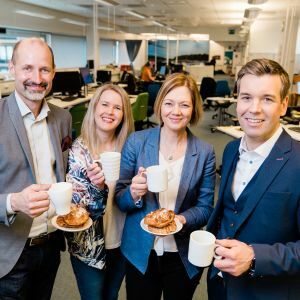 Yle operates four television channels and three channel slots as well as six radio channels and services complemented by over 20 regional radio programmes. Yle also has the most extensive and varied online selection of television and radio programmes in the country. In 2017 Yle reached every Finnish person. 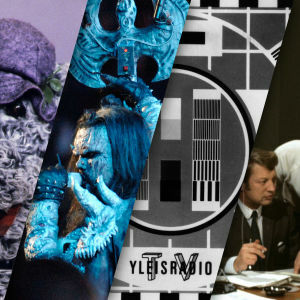 Yle TV1 was the most popular television channel in Finland and Yle Radio Suomi most listened radio channel. 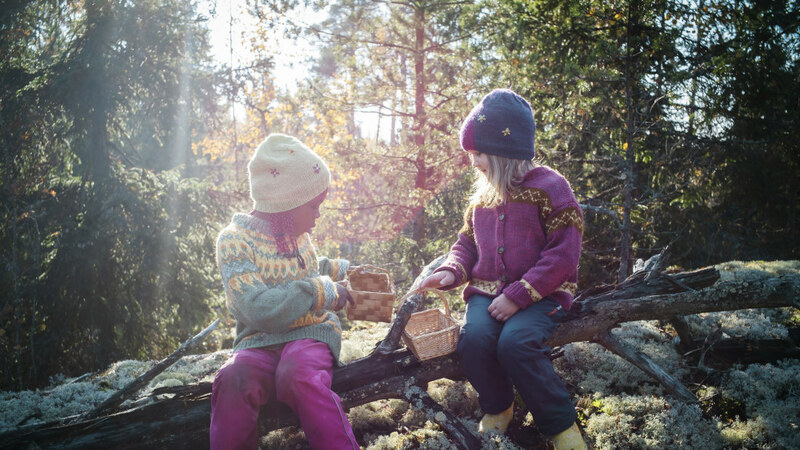 Read more about Yle's customer relantioships here. 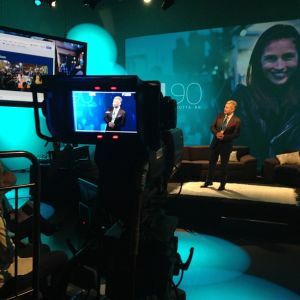 Yle’s online on-demand media service Areena was established in 2007 and has managed to maintain and develop its standing, even in the face of increasingly intense competition. It is still the most popular and valued media service of its kind in Finland, as well as a global pioneer. 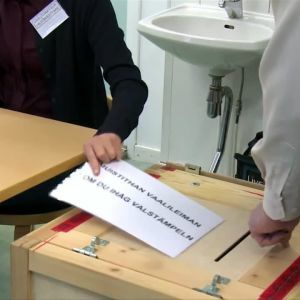 The public considers Yle to be a reliable source of news and current affairs. The company plays a major role in producing and presenting programmes dealing with national arts, educational programmes and children's programmes. 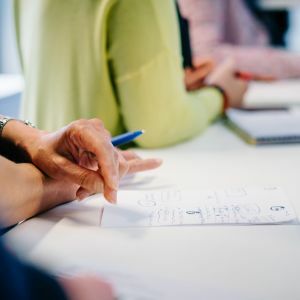 Yle's services to the public also cover special and minority groups. 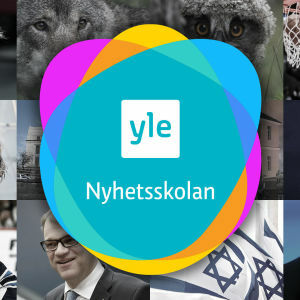 The company is 99.9 per cent state-owned and supervised by an Administrative Council appointed by Parliament, and operates under the Act on Yleisradio Oy. What is national public service broadcasting all about? As a national public service Yle is politically and financially independent. Freedom of speech is part of our values. We are owned by the Finnish people and funded by tax allocated to Yle. It is important for Yle to get to know our audiences better and to be involved with their daily lives in a meaningful way. This goal is also written into our strategy. Yle’s role is to affirm democracy and culture as well as inform, entertain and educate. Yle is needed to support democracy. 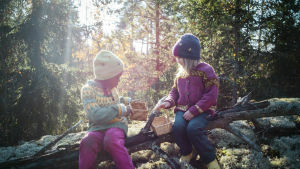 Yle produces value for society and for the Finnish people. Yle is an important journalistic operator in the whole country. 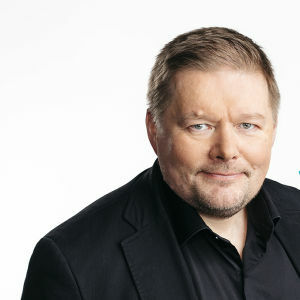 Yle tax is collected specifically to fund Yle. The company shall be responsible for the provision of versatile and comprehensive television and radio programming with the related additional and extra services for all citizens under equal conditions. These and other content services related to public service may be provided in public communications networks nationally and regionally. broadcast official announcements that are further specified by decree, and prepare for broadcasting in exceptional circumstances. Act on Yleisradio Oy, Section 7, Public Service (Updated on 28th of June 2017). "The years with the FRSO have been rewarding," says Lintu. 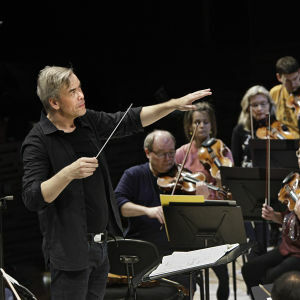 Mr Hannu Lintu is to resign from his post as Chief Conductor of the Finnish Radio Symphony Orchestra at the end of his present term in spring 2021. Before embarking on this term in autumn 2013, he had been the orchestra’s Principal Guest Conductor for one year. Yle has steadfastly defended the freedom of speech. The Supreme Administrative Court of Finland issued its decision on the case concerning the so-called Panama Papers. The Tax Administration demanded that Yle turn over to it material related to the Panama tax haven information leak. 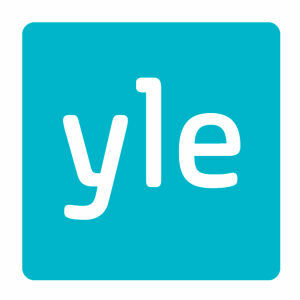 Yle does not remove published web content. Yle does not remove published web content up on a request from external parties.